Now that cannabis is legal in many states, California included, we're seeing more decadent edibles come to fruition. What a time to be alive. 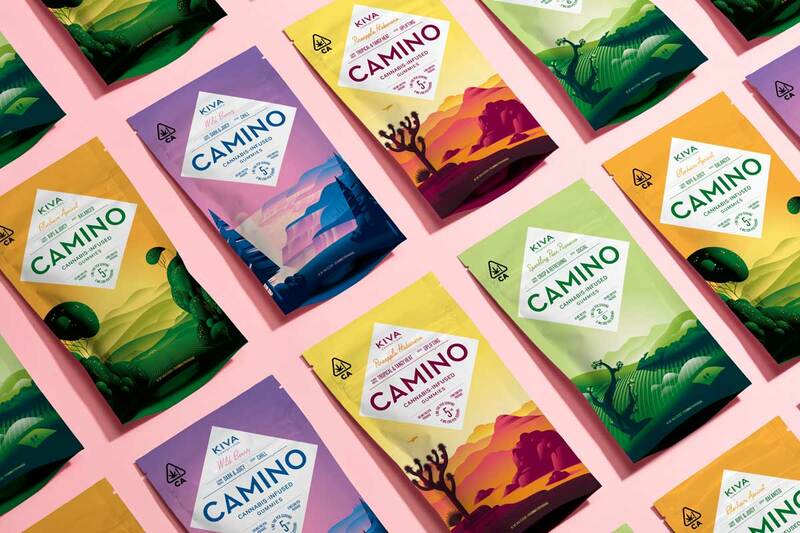 Kiva Confections, known for being one of the original edible cannabis companies, has launched a line of California-inspired candies, called Camino Gummies, that offer a unique mood depending on the flavor you choose. The gummies pair custom combinations of THC and variety of carefully selected terpenes to craft a tailored cannabis experience for consumers. Kiva's idea is to trigger a California State of Mind, allowing their consumer base to experience the feeling of relaxation. 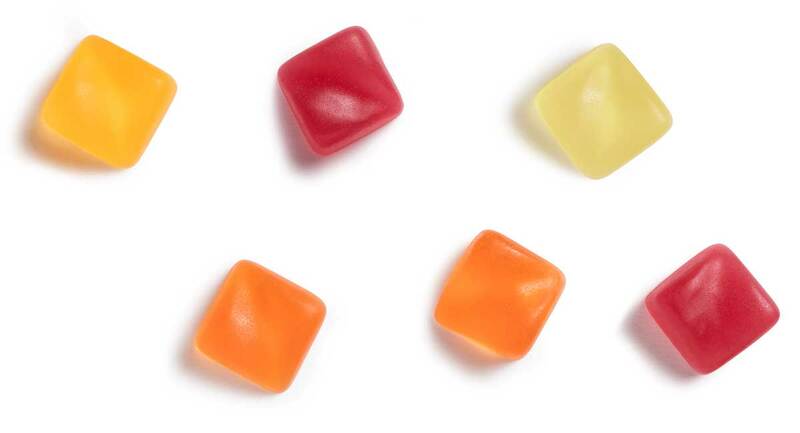 Each gummy will give you a specific result. The Camino Wild Berry provides a "chill" effect for stressors in your life. The Blenheim Apricot Gummy offers a feeling of "balance" when you're feeling overwhelmed. When you're feeling a bit anti-social, the Sparkling Pear is designed to help you strike up a conversation. Finally, the spicy Pineapple Habanero will uplift your spirits for whenever you're feeling blue. Not sure if popping one of each will create a Captain Planet of emotional balance in your body, or just get you lit, but I'm curious to find out. The gummies are notably sold at Med Men, a popular US-based dispensary, but a full list of retailers that offer Camino Gummies can be found here.